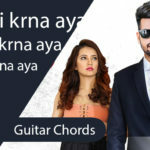 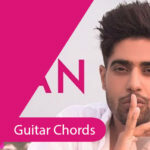 Quick & Easy – Raabta Guitar Lead | Presenting the guitar tabs of bollywood song on one single/one string guitar tabs for beginners – Arijit’s Raabta Song from Agent Vinod movie. 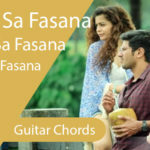 The raabta song has a deep meaning, lyrics of this song are penned by Irshad Kamil & Amitabh Bhattacharya and the song is sung by Arijit Singh. 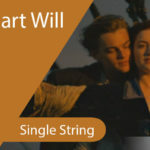 The guitar tabs that we have shared below are tabbed on the B String/ 2nd String of the guitar.